24FX was founded in 2013 with headquartered in Cyprus, Europe. This forex broker is fully regulated by CySec – Cyprus Securities and Exchange Commission. (see more info about CySec) They have the newest technologies and all of clients funds are secured. 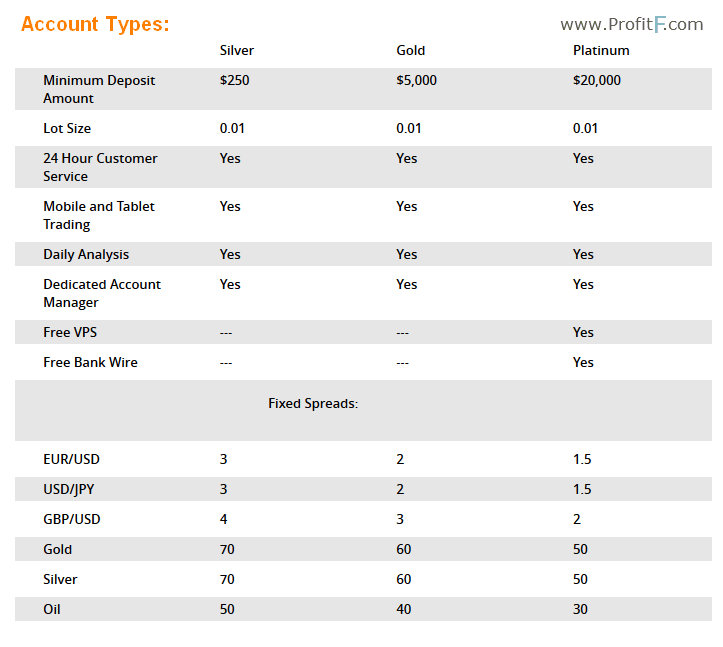 24FX have competitive trading conditions, you can traade with them forex, commodities, indices, stocks and other. Their goal is to give to their clients the highest standards of customer support in different languages. They provide to their clients one of the fastest executions, automated trading, daily market reviews and free trading education center for novice, free trading tools, economic calendars, automated trading strategies, forex ebooks, trading strategies, technical and fundamental analysis, online trading community forums, economic calendars, training resources, market commentary, exclusive live news and other important things for the traders. The minimum deposit is $250, you can use payments options such as Wire transfer, Visa, MoneyBookers, Neteller and Debit Cards. The maximum leverage (what is Forex Leverage?) that you can use is up to 1:400 with minimum lot size 0.01. They offer three different types of trading platforms – MetaTrader 4, Sirix WebTrader and Mobile Trader. So you can trade with your Mobile or Tablet. They offer trailing stops, guaranteed stop loss, guaranteed fills, expert advisors, automated trading and also you can trade with one-click execution. This broker is comfortable for every trader, you can be the scalper, intraday trader, hedge and long-term. You can try them with free demo account first. They do not provide any promotionals for signup bonuses at this time, but you can be sure that you will be glad with them and you will feel comfortable with them.